The “Triple Black” colorway has been a mainstay in the world of sneakers for years and that is not likely to change any time soon. 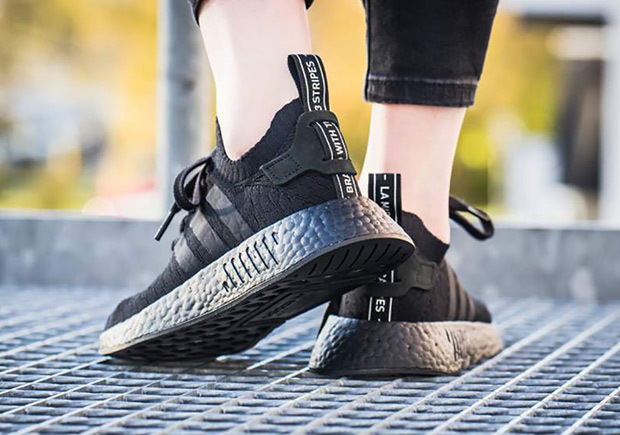 The addition of the timeless design to the adidas NMD R2 was a welcomed addition for fans of the Brand with the Three Stripes, as it meant the return of a black Boost sole that stays clean in practically any situation. 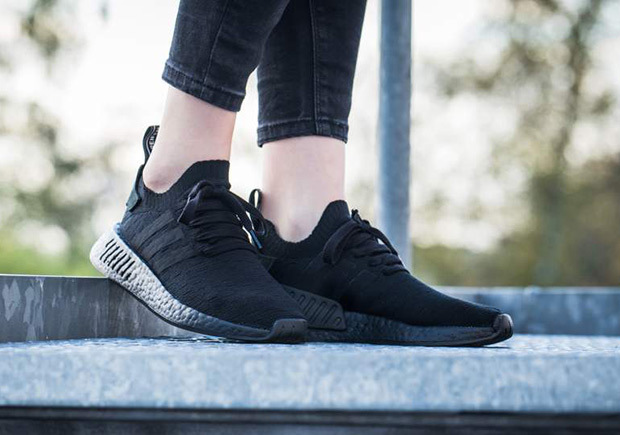 The only small detail that provides relief from the otherwise blacked out runner is the adidas branding on the heel tab. The newest NMD iteration is hitting adidas retailers tomorrow and is available at SNS right now.